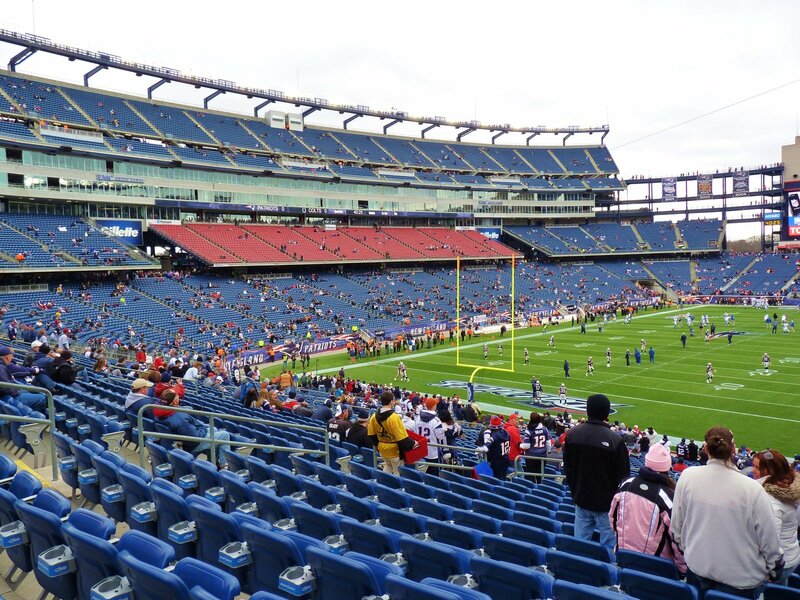 Decision to build a new stadium for New England Patriots was almost certain by late 1980s. 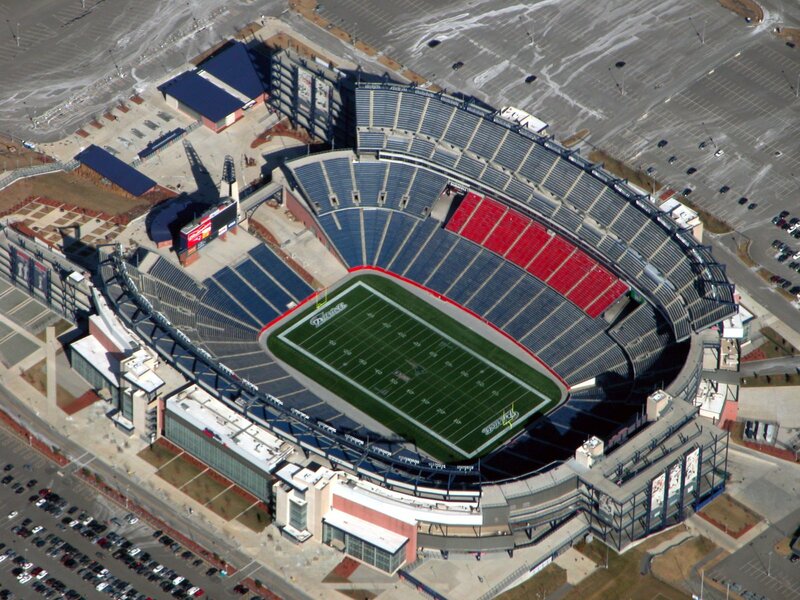 Dated Foxboro Stadium was heavily dated then, had poor amenities and was among the smallest throughout the NFL. 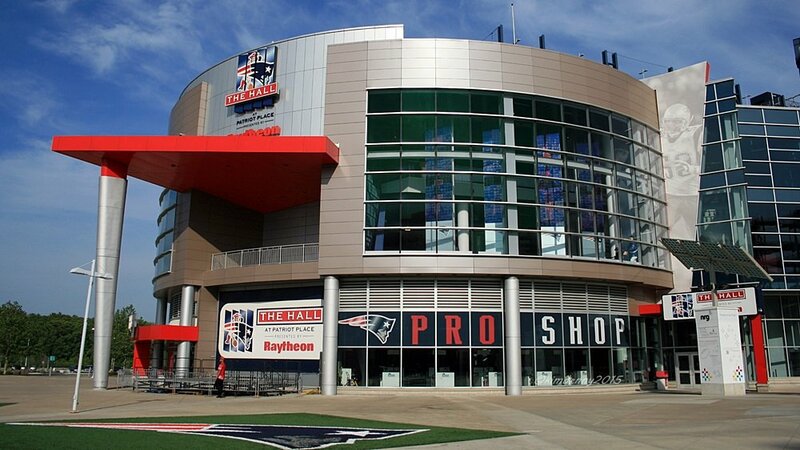 It also contributed to serious debt issues of the Patriots, prompting sale to billionaire Robert Kraft. 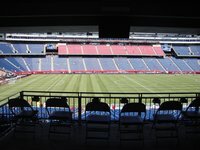 It was Kraft who financed the new stadium, though evaluation of potential sites in the region (including Boston and Providence) took some time. 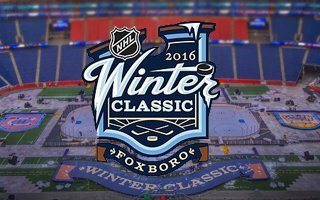 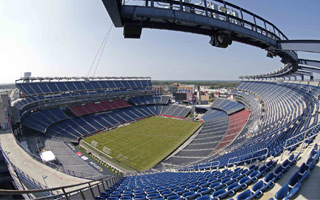 Finally northern Foxborough was selected as the most suitable place, attracting fans from both Massachusetts and Rhode Island. 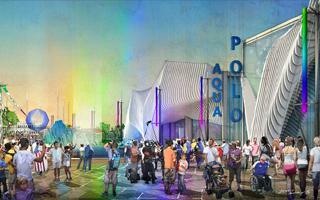 Design was awarded to HOK Sport (now Populous) and was expected to be based on the Baltimore Ravens home. 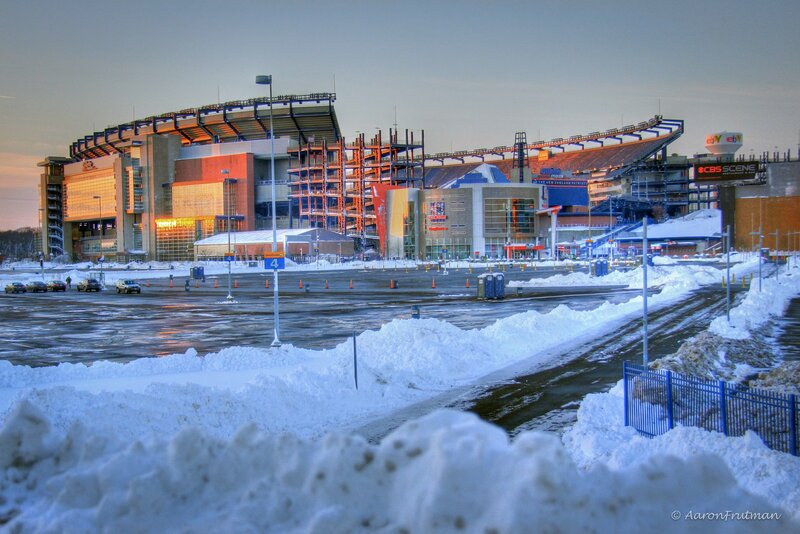 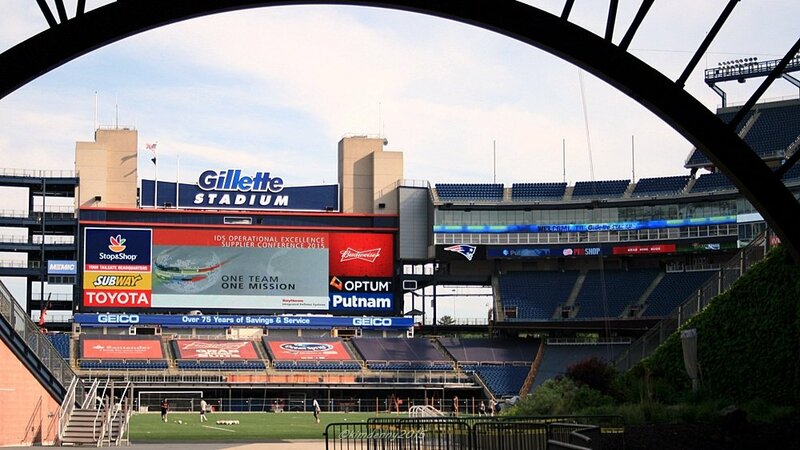 One feature desired by Kraft himself was for the stadium to have an inspiring northern gate. 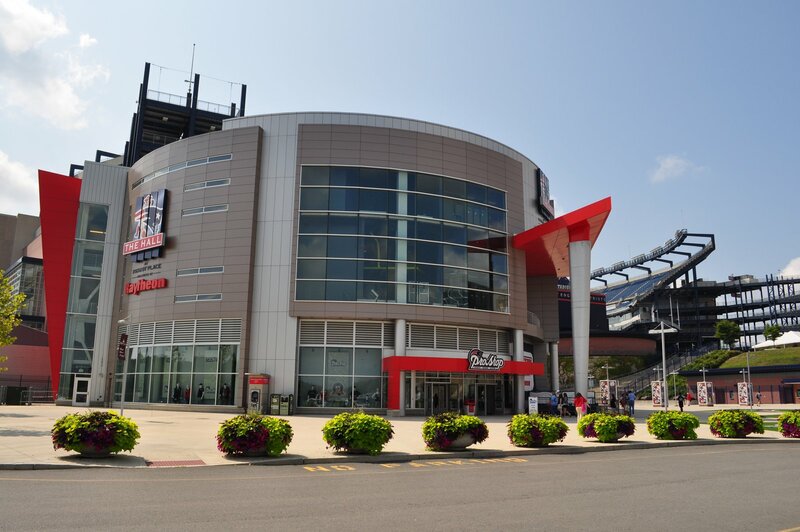 Architects used local references and created a lighthouse (based on numerous New England lighthouses) and a pedestrian bridge (resembling Longfellow Bridge in Boston). 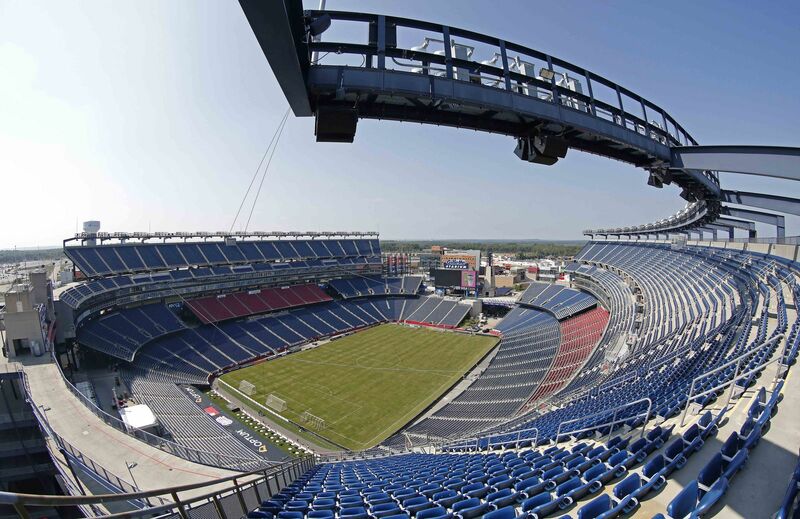 Apart from these aesthetic accents the stadium has a regular 3-tier structure with around 6,000 business seats in the middle one. 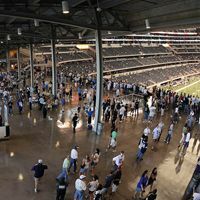 It also houses 87 skyboxes, while regular capacity is nearly 70,000. 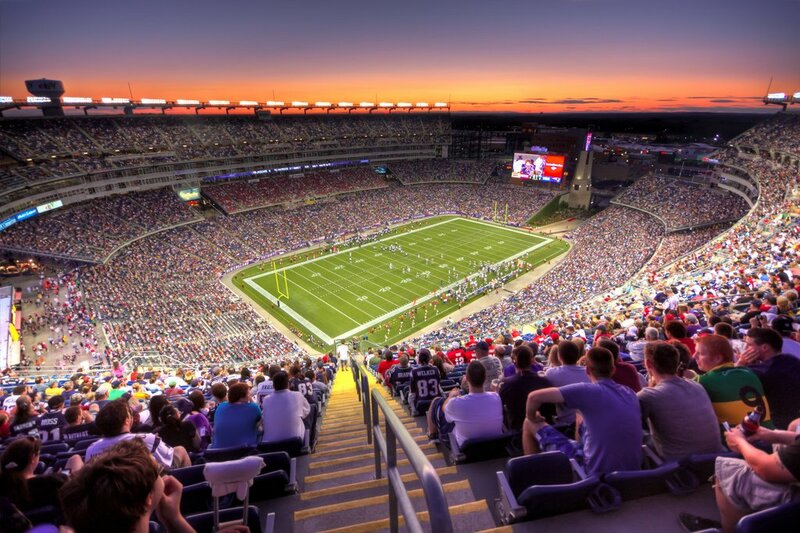 All of it is used for the Patriots’ NFL games (sold out since opening! 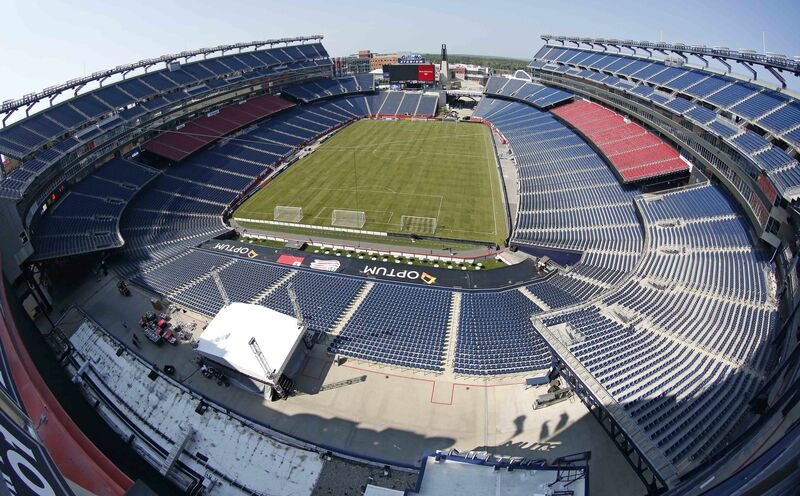 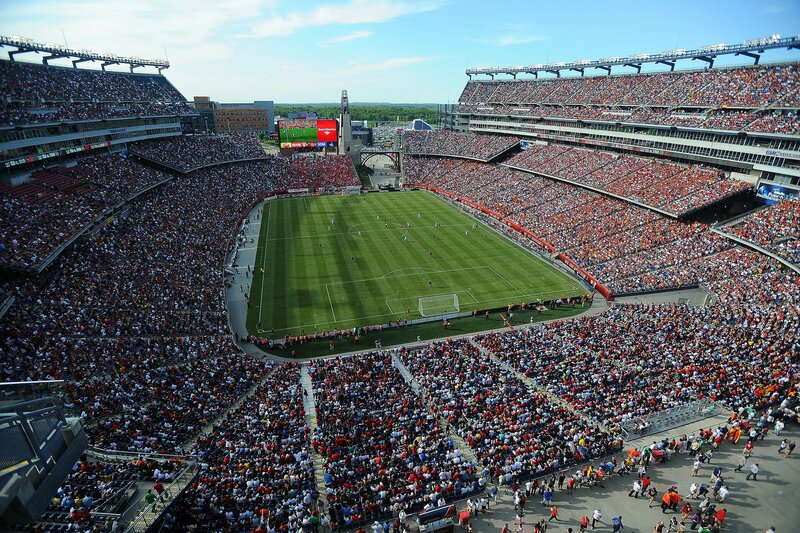 ), while the smaller soccer franchise New England Revolution open no less than 20,000 to the public. 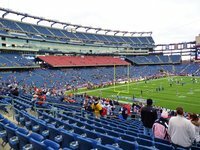 Apart from Patriots and Revolution (both of which are owned by Kraft), the stadium is used by NCAA football side UMass Minutemen. 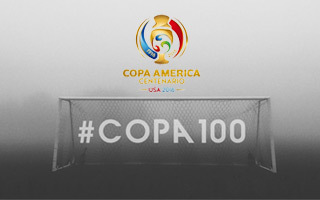 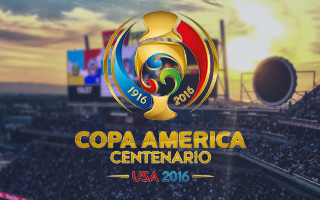 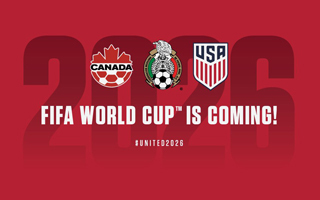 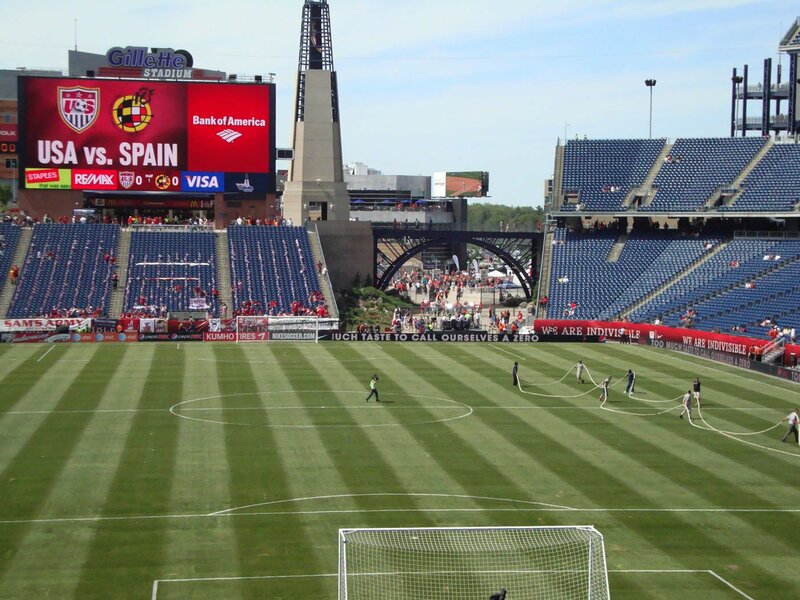 It also hosted numerous international events, including games of the CONCACAF Gold Cup or the Women’s World Cup. 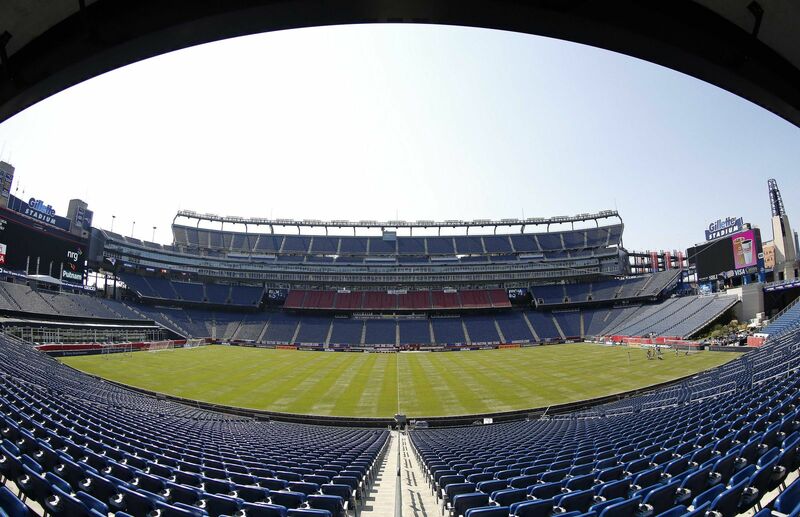 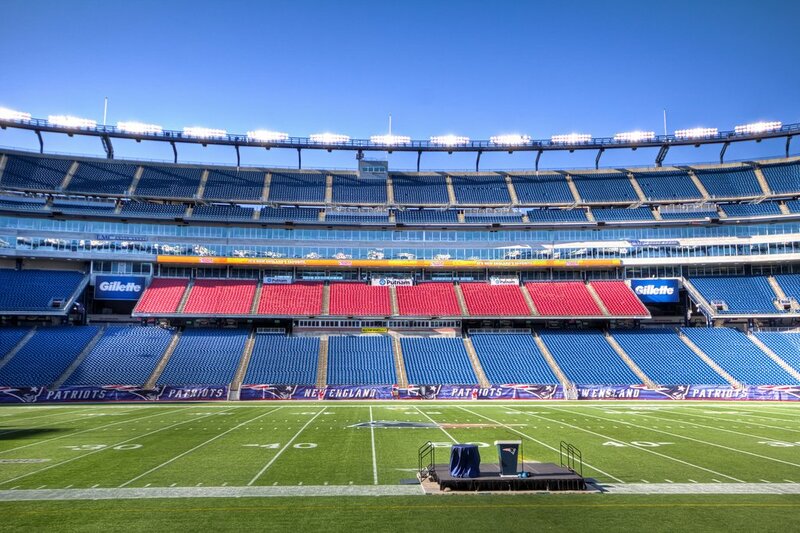 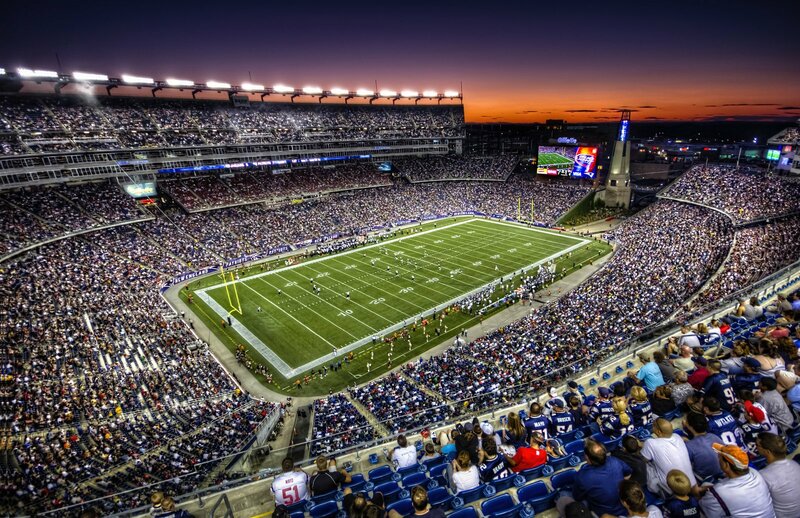 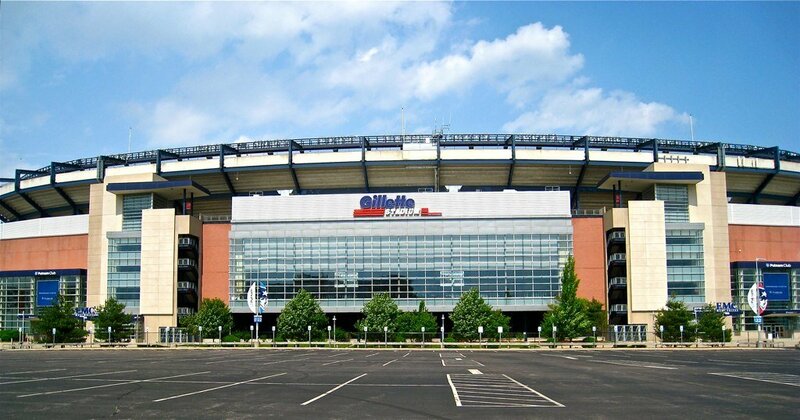 Since its opening in 2002 the stadium has been known as Gillette Stadium. 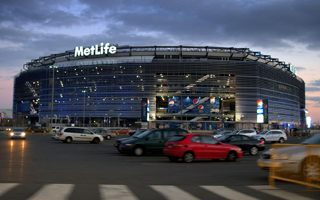 While the name is a commercial one, it earned the stadium its nickname of The Razor. 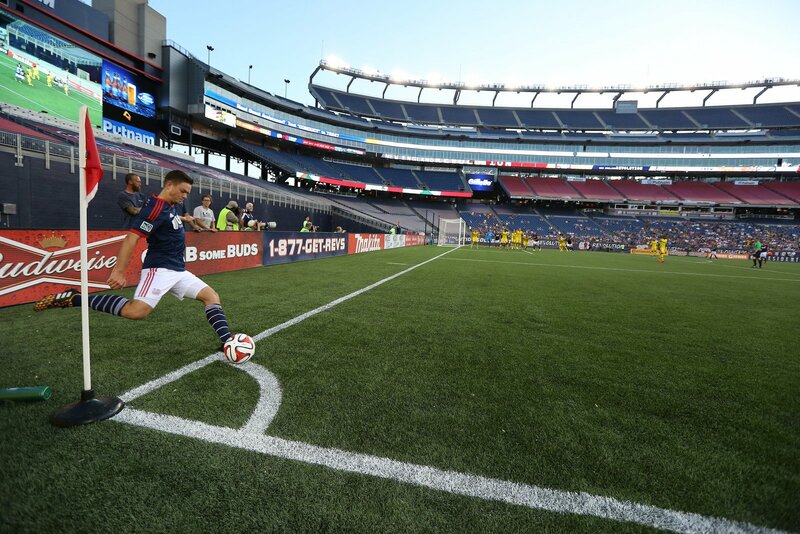 After prolonging the contract, Gillette will remain in the name until 2031. 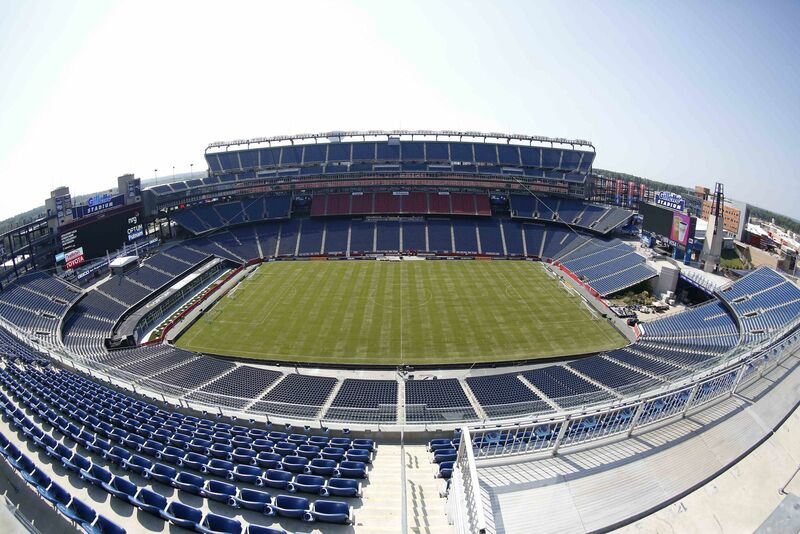 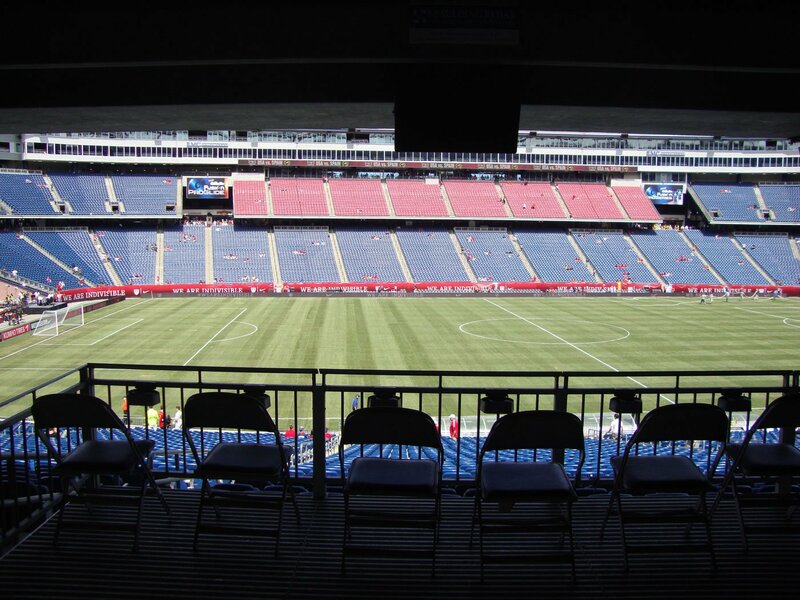 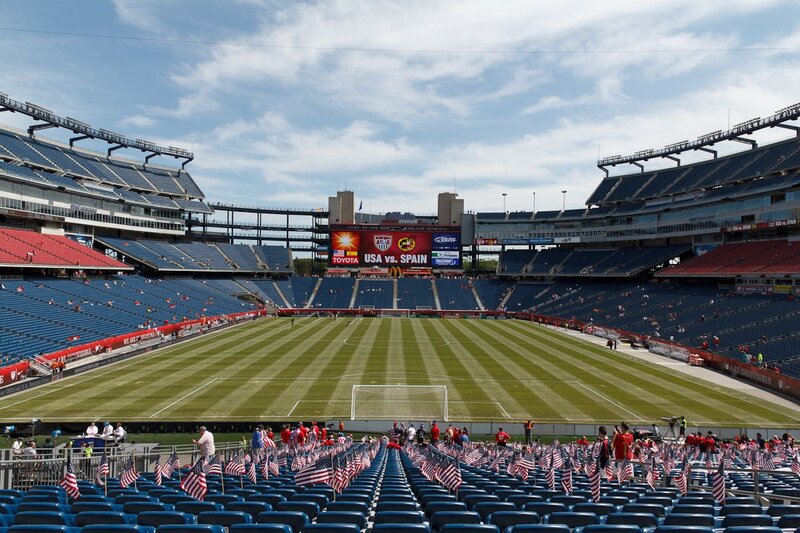 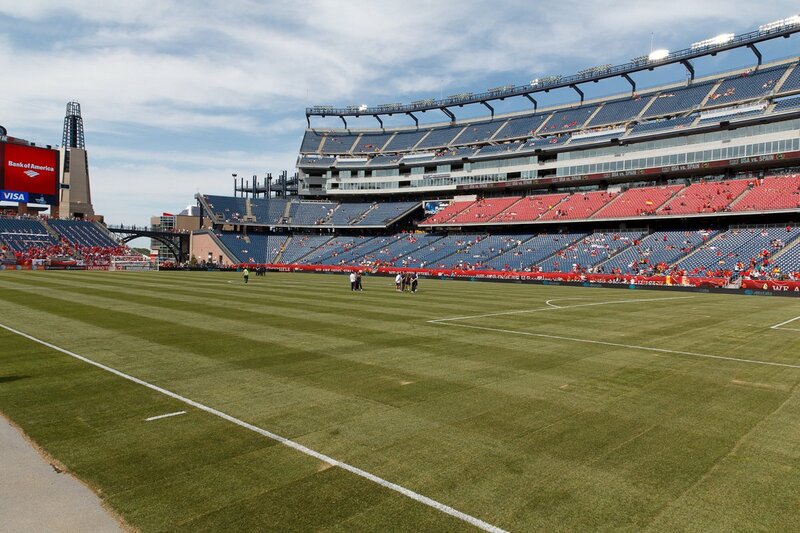 Gillette Stadium and MLS’s New England Revolution have the same owners, but this doesn’t mean they’re a perfect match. The team will leave, even if not just yet. 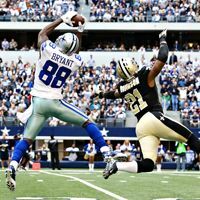 TheBentMusket.com report. 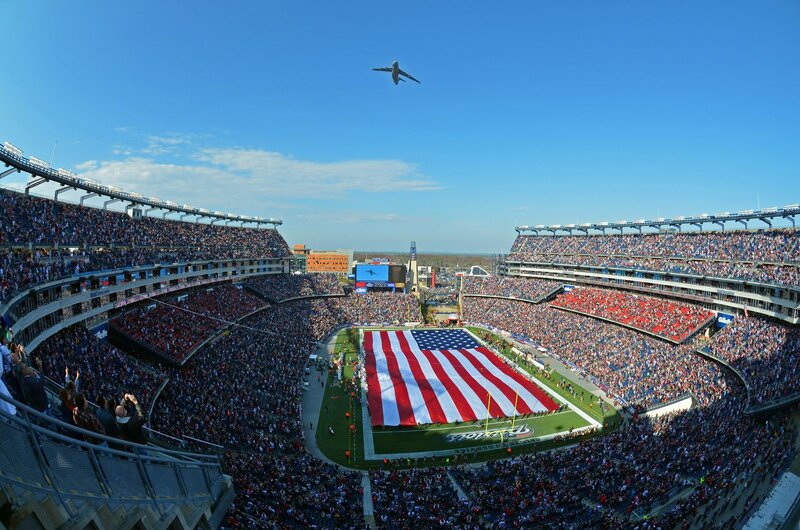 National Olympic committee of the US accepted Boston as the official candidate for the 2024 Olympic bid procedure. 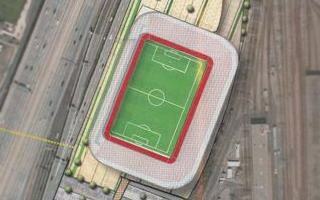 However, key elements of the vision don’t seem convincing at this point.